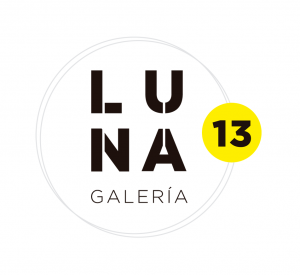 Luna13 Galeria presents the exhibition “Collage and more collage”. 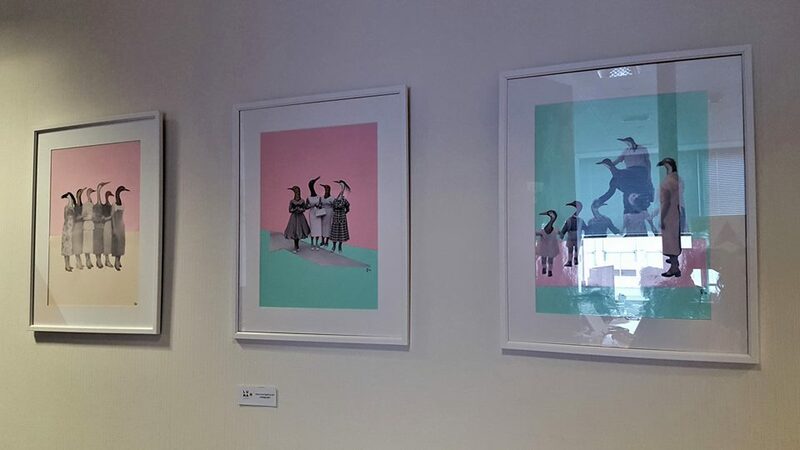 This collective exhibition showcases the works of 4 great collage artists. The opening will take place on the sixth floor of the Techhub office in Moorgate (20 Ropemaker street) on Friday 19th of Octuber. The exhibition will then be opened to the public on selected dates until 16th of Novenber from 12 to 5 pm. The exhibiting artists are Maria Elisa Quiaro, Evangelina Esparza, Fernando Gonzalez and , work the analogue collage, done without of the intervention of any computer technology, and based on cutouts from magazines or very old books mixed in with more recent objects and papers. These collages are sometimes created following a predefined idea, other times they are the result of a random process. Repeating patterns like plants, animals, fashion, nature, landscapes, symbols help the artists explore themes like the relationships between people, their surroundings and their emotions, self-exploration and the expression of what one IS. 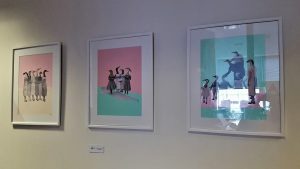 Life background, inspirations and the subconscious influence the work of these artists who, by giving back a new life to the “forgotten” magazines, aim to create a connection between the viewer and the art on an emotional and personal level. Entrance is free but tickets must be booked through eventbrite.